Historically the East Village has been home to many generations of immigrants but in the 1990s the area was gentrified and soon transformed into a hip lively neighbourhood known for its arts and culture. Today the area stands as a great alternative for those businesses wishing to reduce rents or purchase commercial condo properties. Many landlords have not increased their rates due to economic conditions – most know that their best benefit lies in pricing. 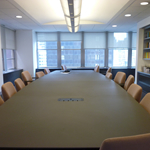 In addition many pre-existing firms and companies are sharing their office space with other businesses; commonly sharing of furniture, phones, and or conference rooms has become industry standard for commercial sublets. 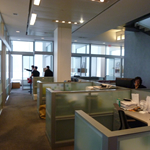 New developments like 51 Astor Place and 610 Broadway have paved the way for large corporations to make a home for themselves in the area. Furthermore, due to the economy most owners and landlords are offering amenities such as customized build-outs and flexible leasing terms in addition to the lower asking rents discussed prior. As in any other area of Manhattan prices are consummate to the property type + floor plan, square footage, and final terms. 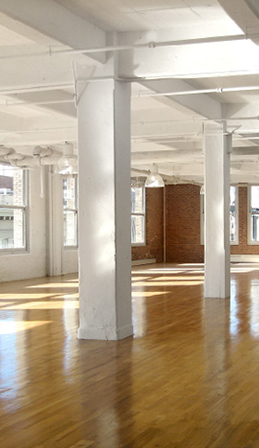 We can help you locate a new Office for your business in the East Village. Broker Report: By filling out our Form to the right, we will put together a property report detailing only those spaces which conform to your business needs / goals. Database Search: By clicking on the Link below the form, you will have access to over 400 million square feet of commercial real estate throughout Manhattan, which is updated daily! 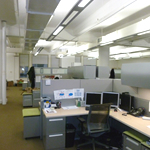 Office Listings: Below you will find an assortment of featured spaces in the East Village that out brokers have culled and collected each space for its uncommon level of quality and benefit. 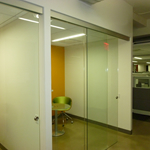 Madison Avenue Office for Lease 1,500 SF. / $39 per SF. 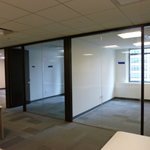 Midtown Office for Lease 1,850 SF. / $41 SF. Plaza District Office for Lease 2,000 SF. / $44 SF. 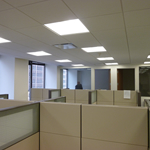 Grand Central Area Office for Lease 2,200 SF. / $38 SF. 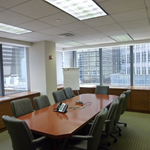 Park Avenue Office for Lease 3,800 SF. / $38 SF. Plaza District for Lease 5,800 SF. / $38 SF. 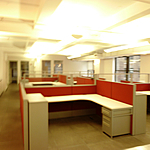 Fifth Avenue Office for Lease 8,200 SF. / $38 SF. Neigborhood Details Noteworthy Properties: 2. Corporations Headquarters in the Area: Ml. Nearby Landmarks: 14th Street Y, 33 Bond, the Anthology Film Archives, Astor Place Theatre, Classic Stage Company, Congregation Mezritch Synagogue, Connelly Theater, The Cooper Union for the Advancement of Science & Art, The Kraine Theater, Merchant's House Museum, Orpheum Theater, the Pyramid Club on Avenue A, the Russian Orthodox Cathedral, St. Mark's Church in-the-Bowery, Tompkins Square Park, and The Ukrainian Museum. Hotels in the Area: The Bowery Hotel, The Hotel East Village, Hotel East Houston, Off Soho Suites, St. Mark's Hotel, The Standard East Village, and The Windsor Hotel.